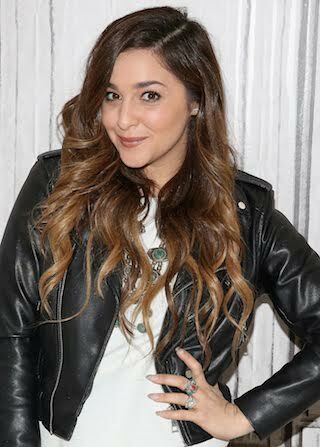 Alisan Porter Alisan Porter is an American born singer-songwriter and actress. She is best known for her role as “Curly Sue” in the 1991 John Hughes film, and most recently was crowned the Season 10 winner of NBC’s The Voice. Alisan has appeared on Broadway in the revival of A Chorus Line and in the original production of Footloose. She has released independent albums with her former band The Canyons and her solo release Who We Are, which charted on iTunes. She is currently recording her first major label release under Republic Records, a division of Universal Music Group. Alisan is the proud mother of two beautiful children Mason, 4, and Aria, 2. Alisan is the founder of an online support group for mothers with thousands of followers. She regularly writes about her experiences being a mom and a successful and creative woman in the entertainment business.